This McLaren owned by the Jones family was photographed at the Christchurch Show in 2012. T B Jones was the original owner, from 1909 until his death in 1938. 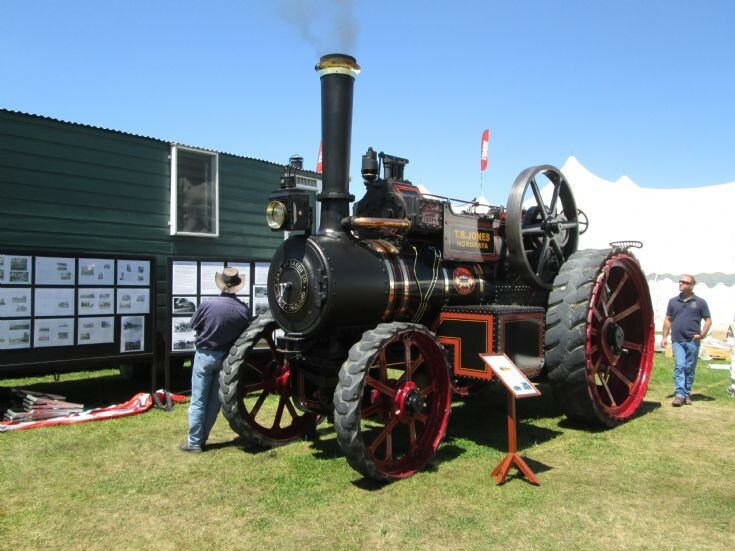 The engine is owned by E Warwick of Rangiora. Added by Earle Warwick on 24 October 2013. Added by Canadian Viagra on 28 March 2019.